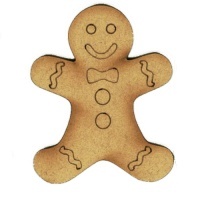 Nostalgic memories of Christmas past! 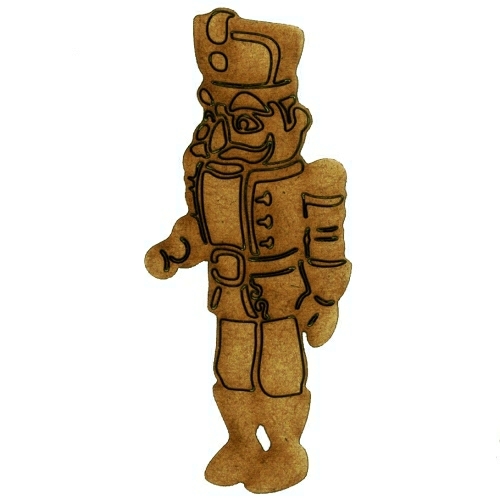 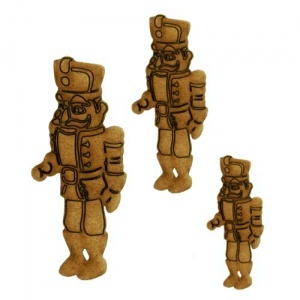 This Nutcracker toy solider wood shape comes with intricate engraved detailing and is ideal for cards, tags, scrapbook layouts, plaques, box frames, mini scenes and more! 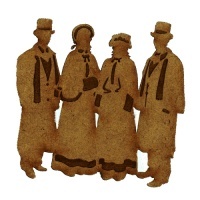 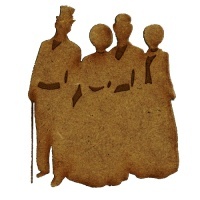 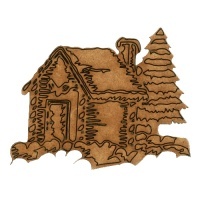 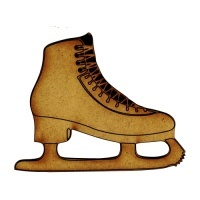 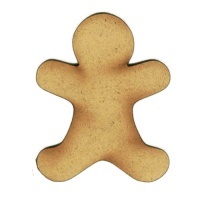 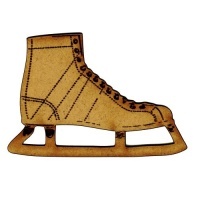 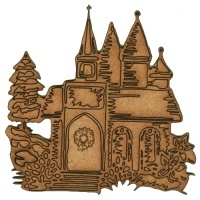 This wood shape is laser cut from 2mm MDF and is available in 3 sizes - select your choice from the options above.